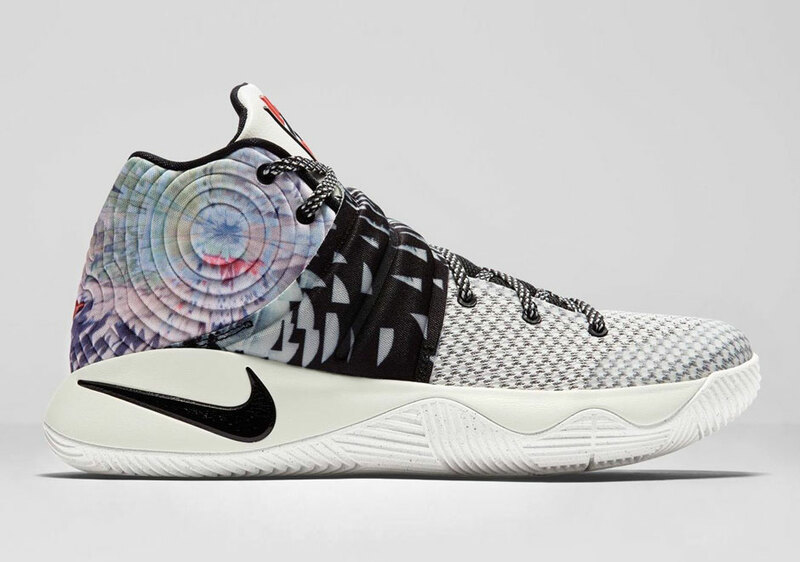 Today, Nike officially unveiled Kyrie Irving’s second signature toe titled the Nike Kyrie 2. 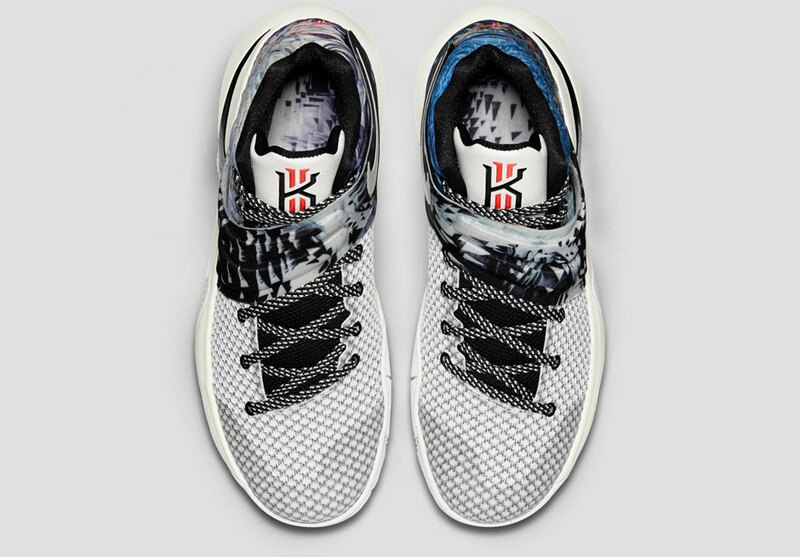 Some in-depth sports science went into the production of the shoe, with Kyrie’s personal style of play propelling Leo Chang to design the sneaker with an athlete-centered perspective. 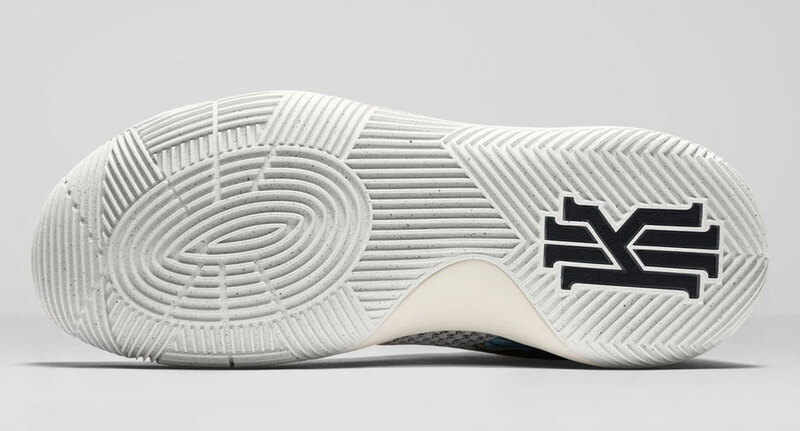 Kyrie’s low-to-the-ground dribbling has his feet almost always at an angle to the hardwood, so the rounded sole provides him with maximum traction – an absolute must for his darting style of play. 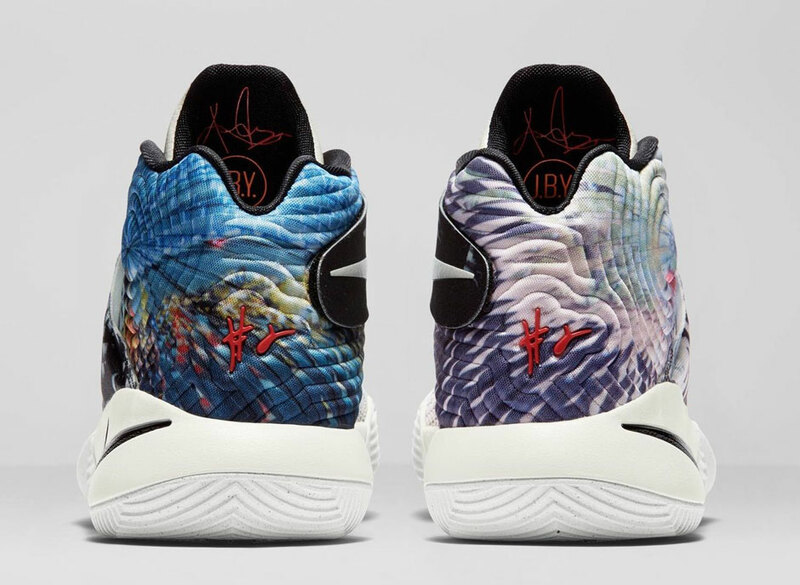 The Kyrie 2 chapter begins with the “Effect” colorway, which features unique tie-dye-esque blasts of color on each shoe; it’s a proper “Preheat” launch before the “Inferno” colorway makes way on January 1st. 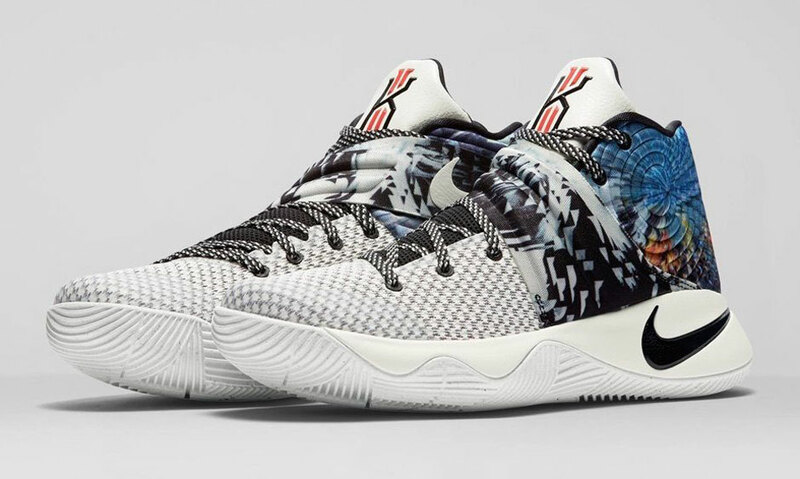 Get a detailed look at this upcoming release here and let us know what you think of the all-new Nike Kyrie 2.